By gaining insight into your competitors, customers, and industry, we will help you achieve your business objectives with a digital marketing strategy. Digital marketing strategy requires a deep understanding of your business, clear insight into how your customers think, competitor analysis, impactful digital assets, and a knowledge of all digital channels for reaching prospects. Once you have all of these, you need the creativity and knowledge to bring it all into a measurable plan that generates results. At Artonezero, we work with organisations to help build a digital marketing strategy that is focused on getting measurable results. We get to know your business thoroughly so we can help you make an informed decision about the marketing activities you undertake. We offer a fully consultative approach to all of our clients, going further to get to know your business and how we can help you to reach your goals. 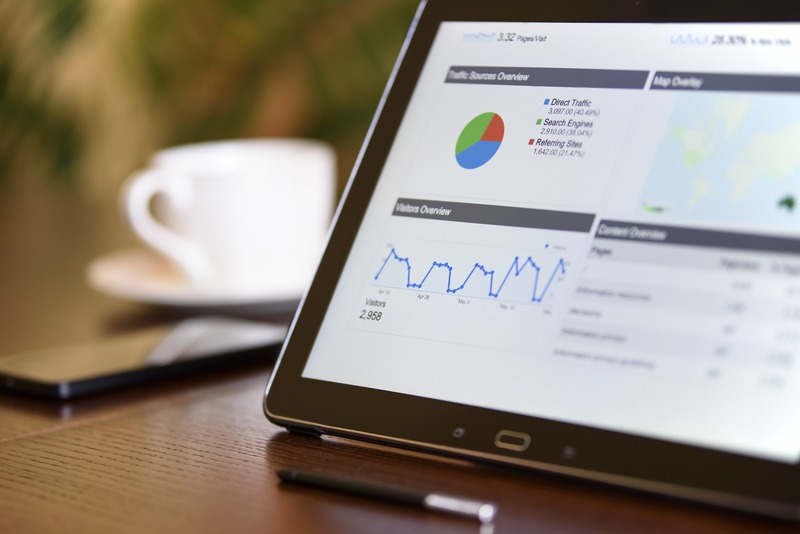 We will access your analytics data and thoroughly analyse it to identify how your website and online channels have contributed to your business. From here we will work out how and where we can build on your successes or improve areas which haven’t worked as well. To ascertain where opportunities lie, it is important that we know what your marketplace looks like. This means analysing your competitors, both the ones you identify and the ones we find through our own online research, to give you a real insight into what others in your industry are doing. We combine all of the above with our experience to recommend a digital marketing strategy perfectly suited to your organisation. This will all be in line with your budget and resourcing requirements and we will provide you with a phased approach with clear KPIs and analysis methods to help you monitor the results. If your business is already performing well in terms of your keyword targeting and content marketing, we can help you identify new audience development opportunities to broaden your reach. We will deliver your digital marketing strategy recommendations in a written report or an in-person meeting, depending on what you would prefer. From here you can implement our recommendations yourself in-house, or we can make the changes for you using our in-house expertise.